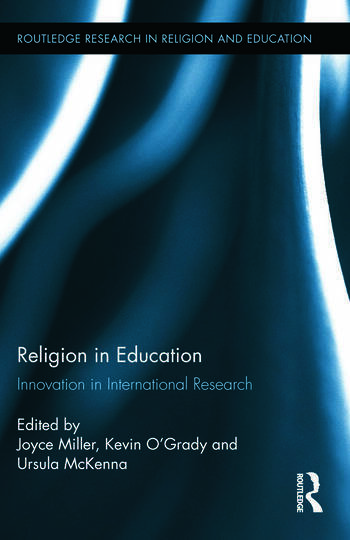 Joyce Miller is an Associate Fellow at the Warwick Religions and Education Research Unit at the University of Warwick. Ursula McKenna is a part-time Research Fellow in Warwick Religions and Education Research Unit based in the Institute of Education at the University of Warwick, England. Kevin O’Grady is Faculty Leader for Religious Education, Personal, Health and Social Education, Citizenship and Careers at Aston Academy and Associate Fellow in the Warwick Religious and Education Research Unit.